Social development theory attempts to explain qualitative changes in the structure and framework of society that help the society to better realise aims and objectives. Development in this context means all societies at all historical periods as an upward ascending movement featuring greater levels of energy, efficiency, quality, productivity, complexity, comprehension, creativity, mastery, enjoyment and accomplishment. Development is a process of social change, not simply a set of policies and programmes designed to produce specific results. During the last five centuries this process has picked up in speed and intensity. 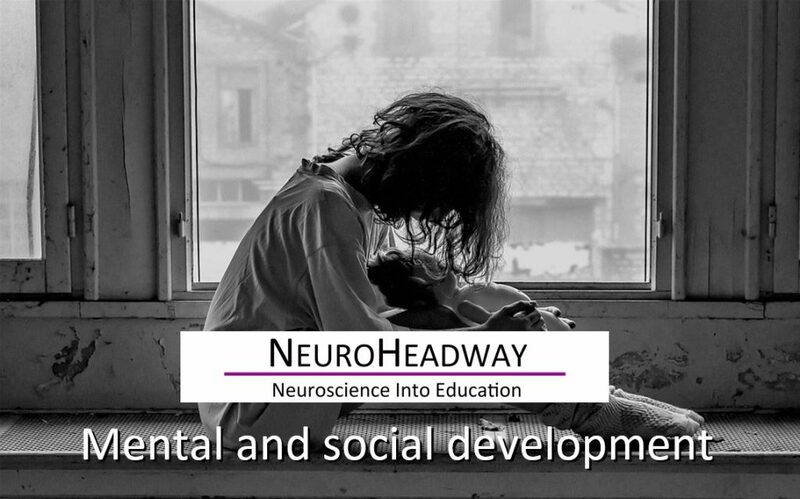 This module looks at a brief history of mental and social development, how societies evolve, social interaction and why it is important, and how and why we learn about other cultures. How can we best share knowledge with other cultures?